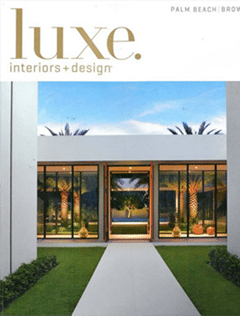 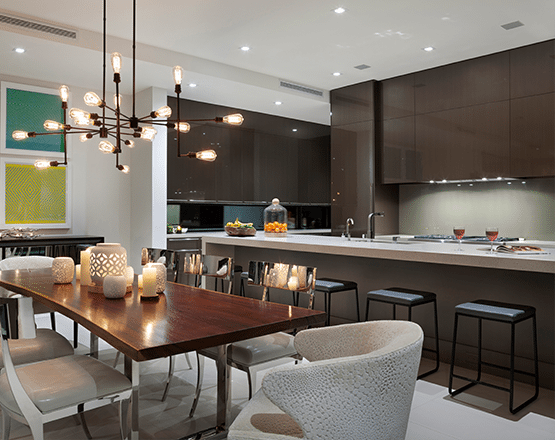 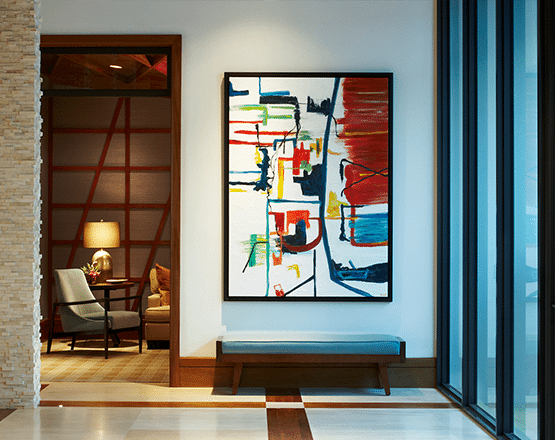 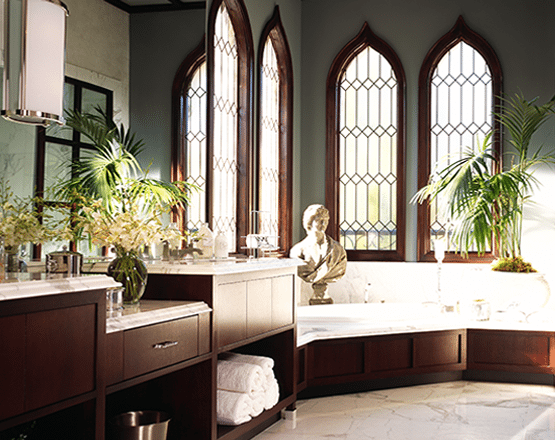 Recognized worldwide as a full-service luxury interior design firm specializing in comprehensive interior detailing and space planning, Marc-Michaels Interior Design Inc. has garnered over 500 national and regional design awards, and is regularly featured in numerous publications. 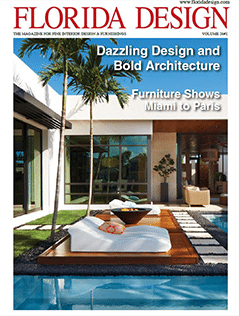 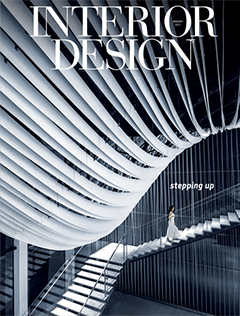 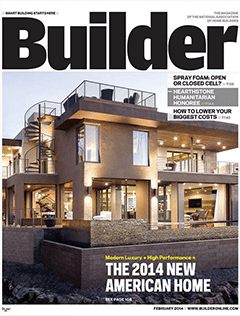 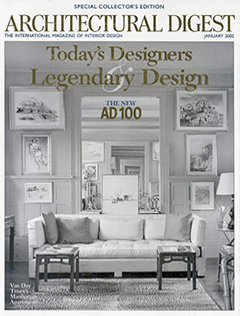 Architectural Digest has twice named us to their prestigious list of the “Top 100 Designers in the World,” and has featured our work in several issues. 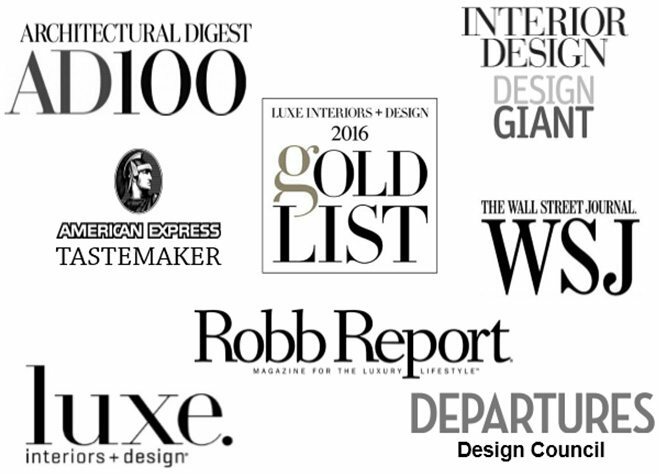 Interior Design Magazine’s Design Giants Survey has consistently ranked Marc-Michaels as one of the largest interior design firms in the nation. 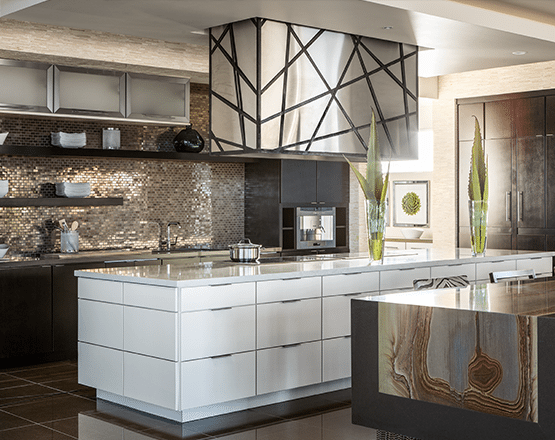 To schedule a consultation with our design team, contact us.